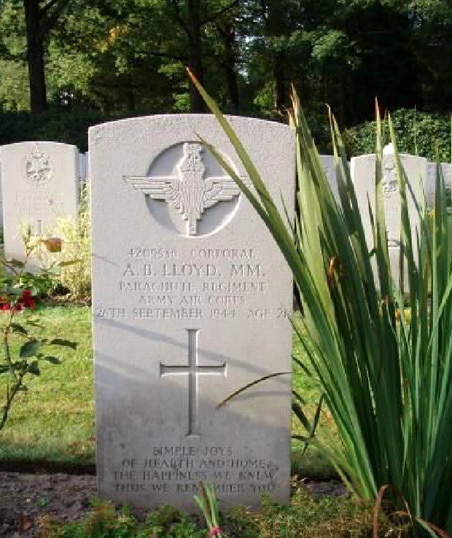 Corporal Anthony Bertram Lloyd was born in Staffordshire. He was the son of Bertram Harold Lloyd and Ada Lloyd, of Penarth in Glamorgan. He was a member of the High School from 1932-1939. “unswerving loyalty to the school, which he had revisited on several occasions during his military service…he was always in any mischief that was going, but under a seeming cloak of irresponsibility, there lay a deep respect for law and order…here was a comrade to have at one’s side in an emergency, a fellow whose courage steadied the nerves, and whose unfailing good humour showed a ray of hope in the blackest of moments”. At school, not surprisingly perhaps, Tony was a promising boxer. 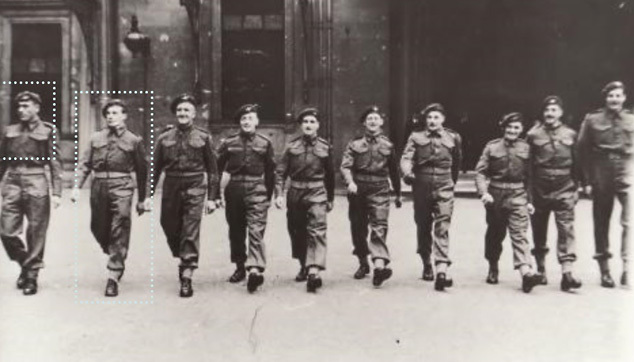 The Battalion was renamed the 6th (Royal Welch) Parachute Battalion and was incorporated into the 2nd Parachute Brigade. In early 1943, some of the 6th (Royal Welch) Parachute Battalion were engaged in fighting Axis forces in North Africa, during Operation Torch. On March 5th the Brigade handed this sector over to the Americans and moved eastwards to Tunisia. 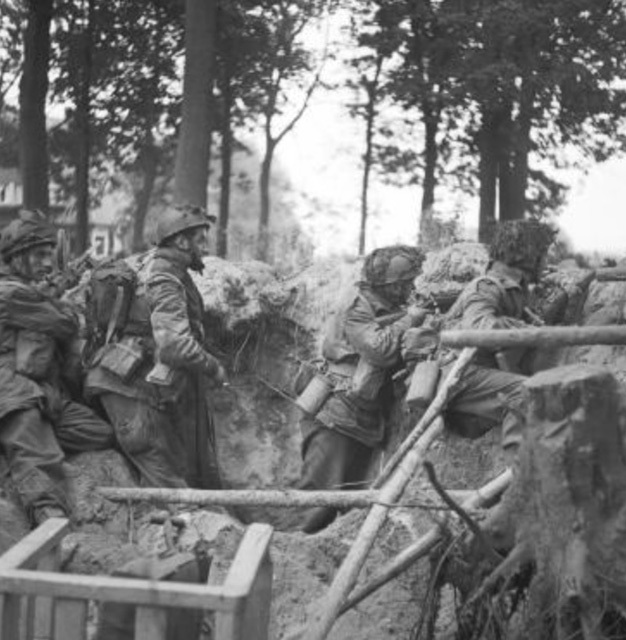 On Sunday, September 17th 1944, as the Allies pushed north eastwards, their bravery was again put to the test as the Battalion jumped onto Renkum Heath in an attempt to capture the Rhine crossings at Arnhem, the so-called, “Operation Market Garden”. By this time Tony was the Second in Command of 8 Section, No 11 Platoon, T Company. Tony and his fellow parachutists suffered severe casualties around Den Brink and the Queen Elizabeth Hospital as they tried to rescue the 2nd Battalion who had been cut-off and surrounded at the bridge at Arnhem, the famous “Bridge too far”. 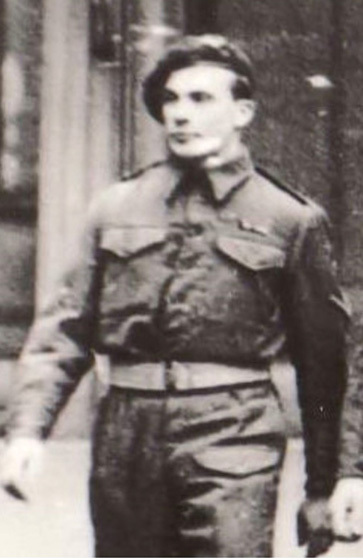 Eventually however, Tony, along with the survivors of the 2nd Battalion, was forced to retreat to the Division perimeter which was by now surrounded and besieged at Oosterbeek. 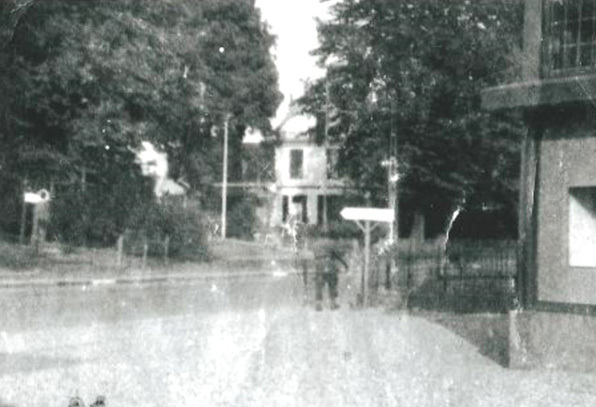 It is believed that Tony was wounded in the fighting at Oosterbeek, in the area near the Regimental Aid Post at Kate ter Horst’s house. Unfortunately, Tony died from his wounds and he was one of 57 parachutists given a temporary burial in mass grave in the house’s garden. 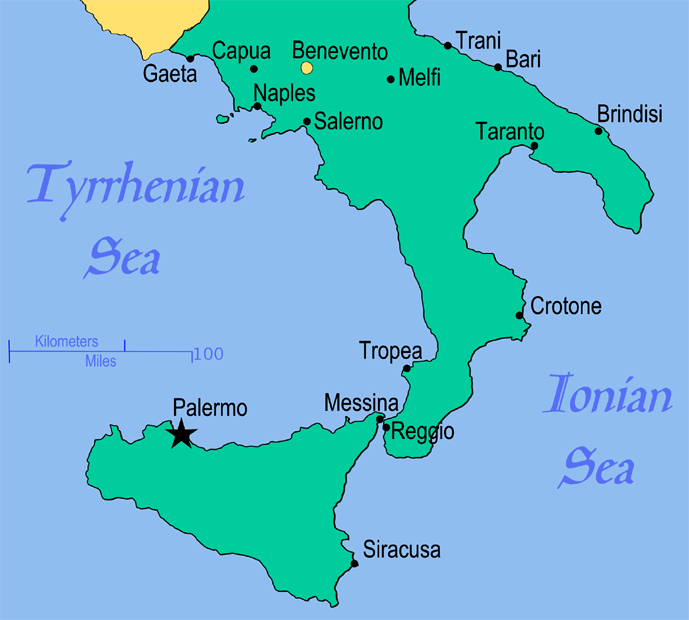 Tony was only 21 years old when he died on September 26th 1944. 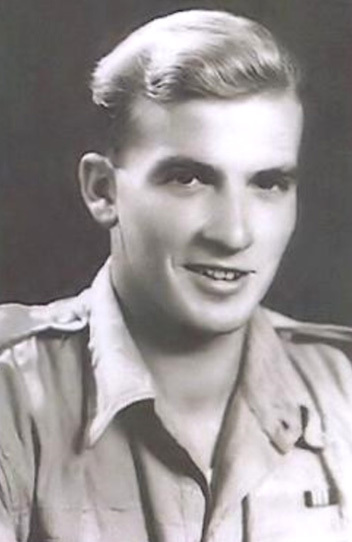 Corporal Anthony Bertram Lloyd MM was, by anybody’s standards, a real hero. He had spent most of his time during the war performing the same deeds of brave derring-do that boys in the 1960s used to read about in their comics such as “Victor or “Valiant”. I could not have written this article without the help of these two websites. Good story. Sad of course. 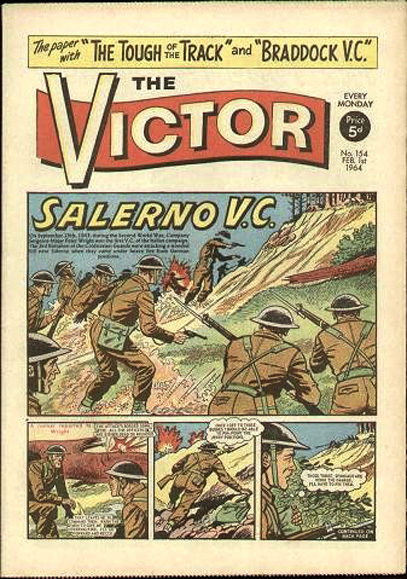 The Victor was always my favourite comic magazine. I preferred Wizard when it was all print and very few pictures, which I always thought was better value for the compulsive reader. Had I been a little more mature, I might have attached greater value to the superb artwork present throughout Victor, and the Marxist-Leninist stance of Alf Tupper, the “Tough of the Track” ! The picture looks like any typical neighborhood scene. It is strange to comprehend that young men were there in the streets fighting a war. This is a nicely written tribute for this young man. Thank you, you are very kind. The Dutch have always been almost desperately grateful for what the Allies did, particularly the ultimately sad efforts at Arnhem, and then RAF Bomber Command with “Operation Manna”, feeding the starving population with Lancasters this time full of bread rather than bombs. Thanks very much Pierre. It is much appreciated. A really interesting story. I used to visit holland often, it is littered with small memorials of battles , struggles and brave acts. A great nation for remembering their liberators. It certainly is. They make enormous efforts to trace the remaining relatives of any Allied flyers whose remains they unearth as they construct new polders and reclaim land from the sea. They put us to shame really. You’re so right John. They do indeed put us to shame. You do great honor to the young men of your country . . .. Thank you very much indeed. Your kind remarks are much appreciated. Thank you very much for your kind words, Amy. I think all I can do is to tell their story so that people nowadays understand how these young men possessed great talents and great courage, and that they still had their own lives ahead of them. I have every confidence that the reader will then realise how they all died at such ridiculously early ages. And what a tragedy that was, and what a debt we owe them. John, I remember being 21 and at the time I thought I was all grown up, but in hindsight, I in reality was naught but a babe yet. These young men deserve to be remembered as you are doing. Thank you!!! Reblogged this on Defence of the Realm. Thanks very much. Tony Lloyd deserves not to be forgotten, even seventy years after he fought for our freedom.